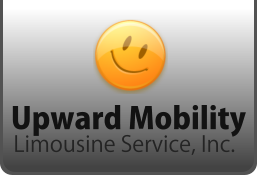 Welcome toUpward Mobility Limousine Service, Inc. Upward Mobility Limousine Service, Inc. is founded and operated by high quality transportation professionals that have been providing transportation solutions in the greater New York area for almost 20 years. We understand your personalized needs that is why we will provide on time services without excessive waiting and delay. Composed of highly-trained and compassionate drivers, the history of our well-respected service is truly commendable as we were able to serve satisfactorily to our dear clients. Upward Mobility Limousine Service, Inc. recognizes what you need and how to deliver the best and quality services. As a dependable transportation company, we will serve you diligently while considering your rights, health condition and personal preferences. 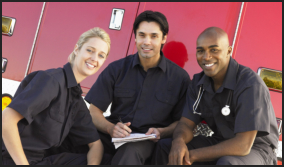 You might want to refer someone who needs medical transportation services. Refer them now to us who are expert in this industry.